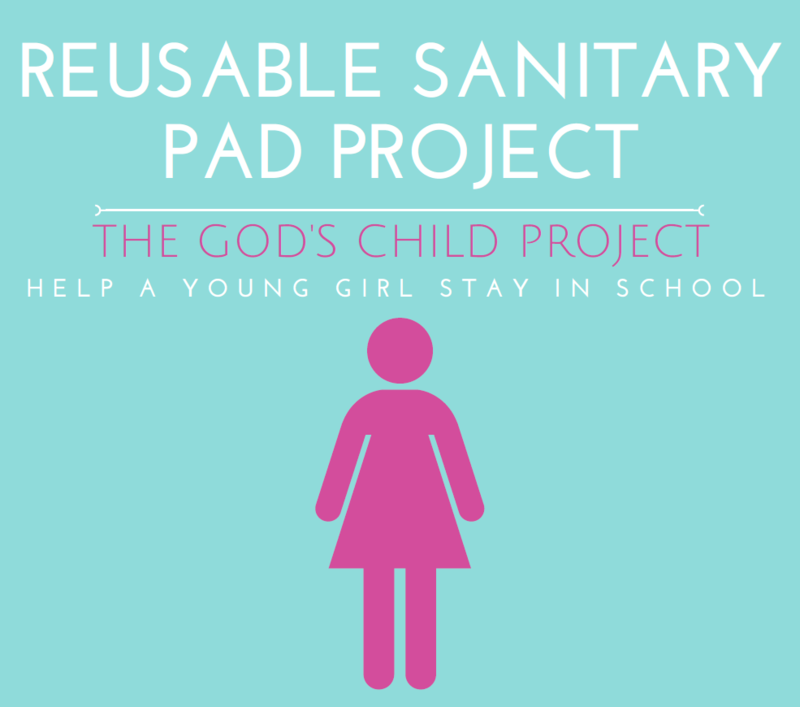 Help us make and distribute washable, reusable sanitary pads to girls. Gather your sewing supplies and your friends and help us make reusable sanitary pads for girls! Menstrual hygiene management (MHM) is an important public health issue for girls worldwide. Menstruation is associated with stigma and marginalization for millions of girls, especially among girls living in low-income countries. The inability to adequately address the MHM needs of adolescent girls worldwide leads to many girls missing school every month. Girls frequently miss out on activities and school because they are afraid of embarrassment and don’t have the supplies to manage their menstruation. Help us solve this issue and empower girls to achieve their full potential. Thank you for your time and effort in making these valuable resources. For more details or questions, contact Hannah Tollefsrud.